Searching for affordable heavy duty towing service? In need of car towing services? Require motorcycle towing? Monson is here to provide you emergency roadside assistance! 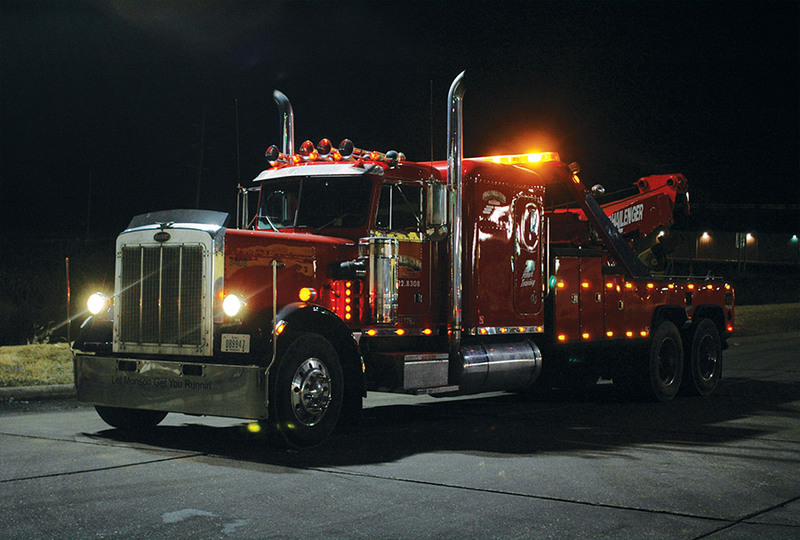 Our trucks are dispatched immediately when you call for a tow. For emergency roadside service or truck towing, call us today. 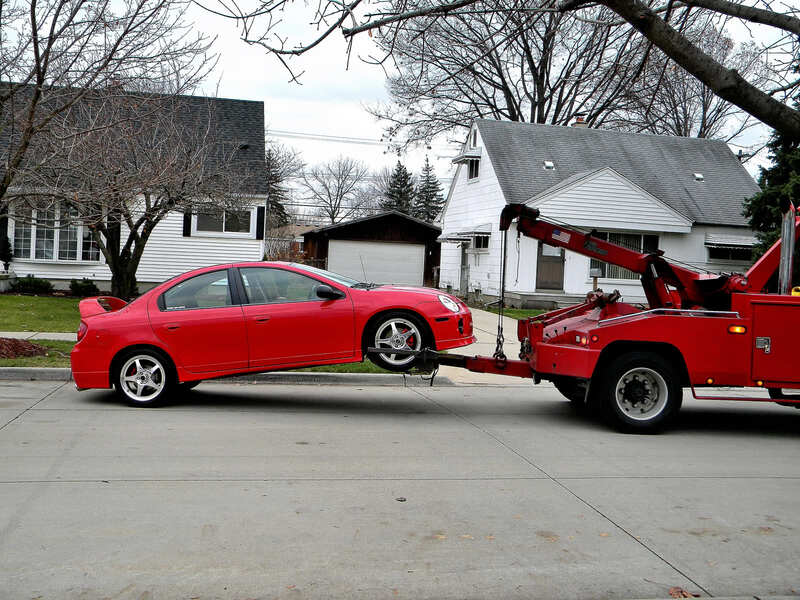 We proudly offer a flat rate tow services for local jobs during our typical hours of operation. This means no more paying for individual miles, and you’ll always know the base price for our towing services. 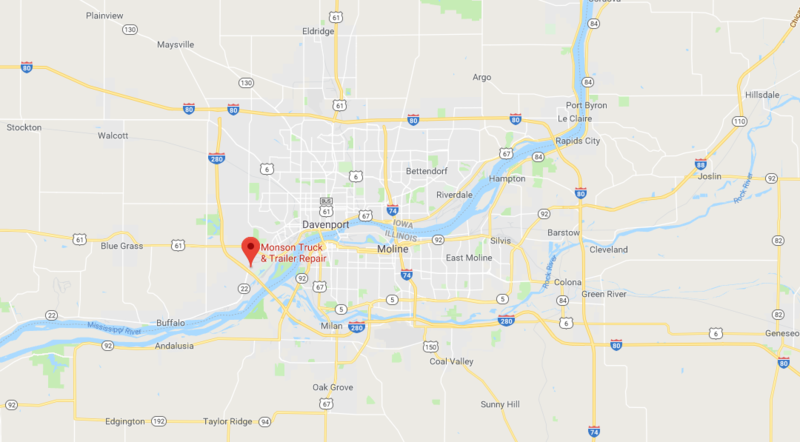 Immediate dispatch, roadside service, and a 24-hour turnaround in-shop repair mentality is what makes Monson’s towing service better. We can even tow motorhomes! In addition to traditional car towing, we also offer vehicle recovery services. Monson can come to the scene, recover it, and help you submit your claim to your insurance company. We’re standing by 24/7 and 365. If you’re in our region, we’ll get to you so fast you won’t have time for a nap. Time is money and the way we see it, tow truck service is only half of the service. If it takes more than the Snap on, Pro Link, Cummins, and Cat technology we have on board for roadside assistance, we’ll tow you to the land of sudden service at Monson. We have the engine and ABS diagnostics to get you fired up and gone in a hurry. For information on our offered services, contact us. Nothing is too big or small for our towing company. Heavy duty truck towing requires experience and the right equipment, which we are proud to possess. We’ll tow everything from a Moped to an 18-wheeler. So make the call to Monson and move away from the vehicle: we’re coming to get you and we move so fast, it’ll blow you away.